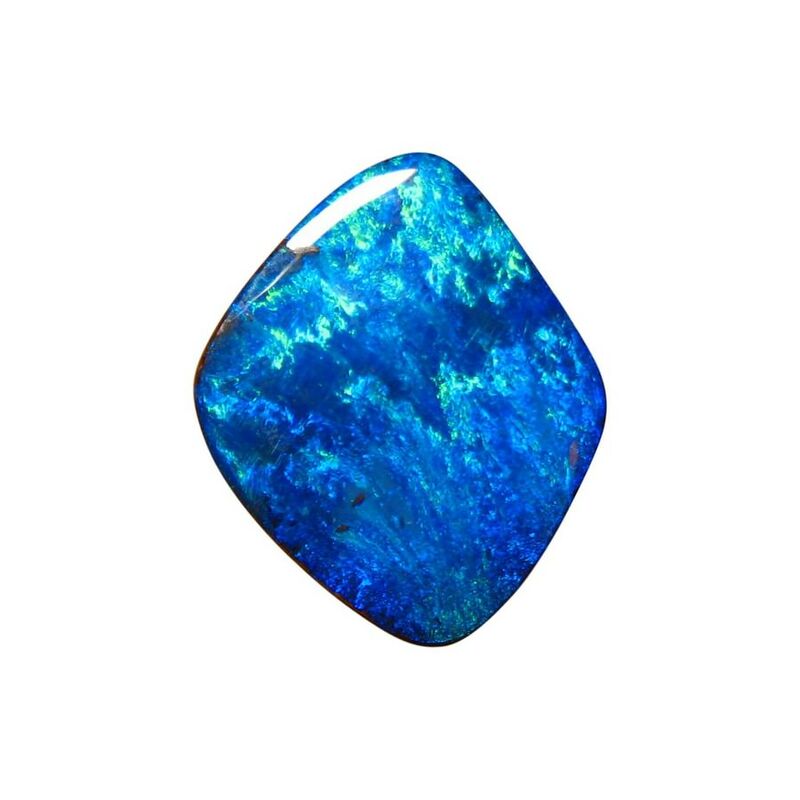 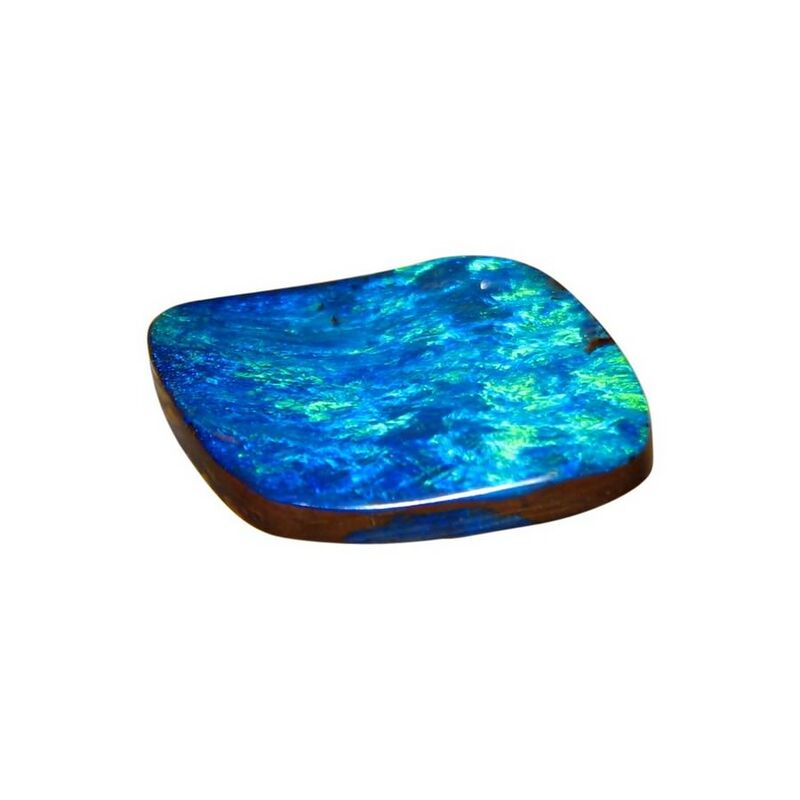 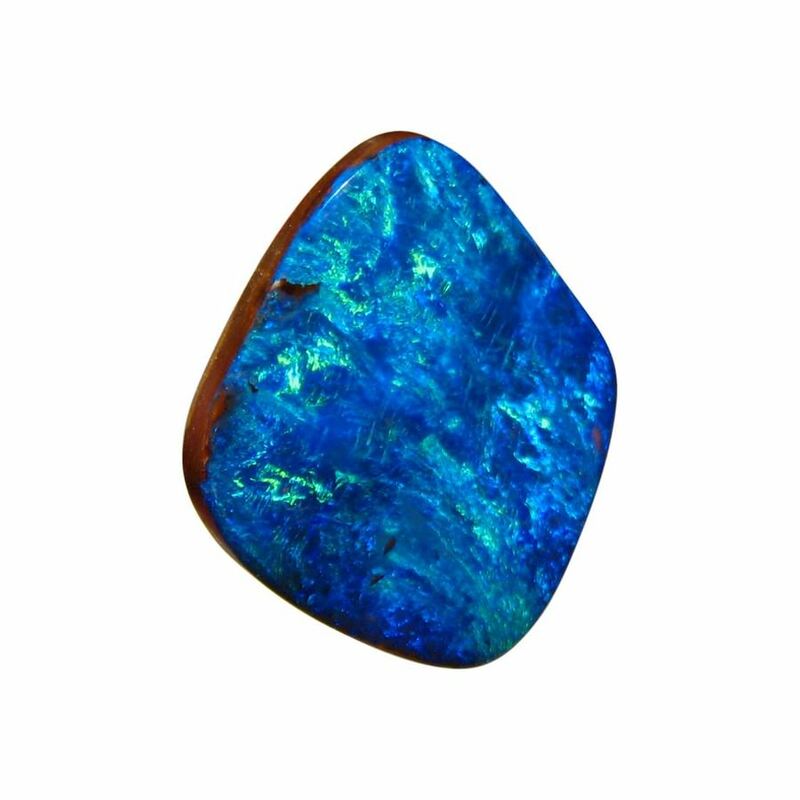 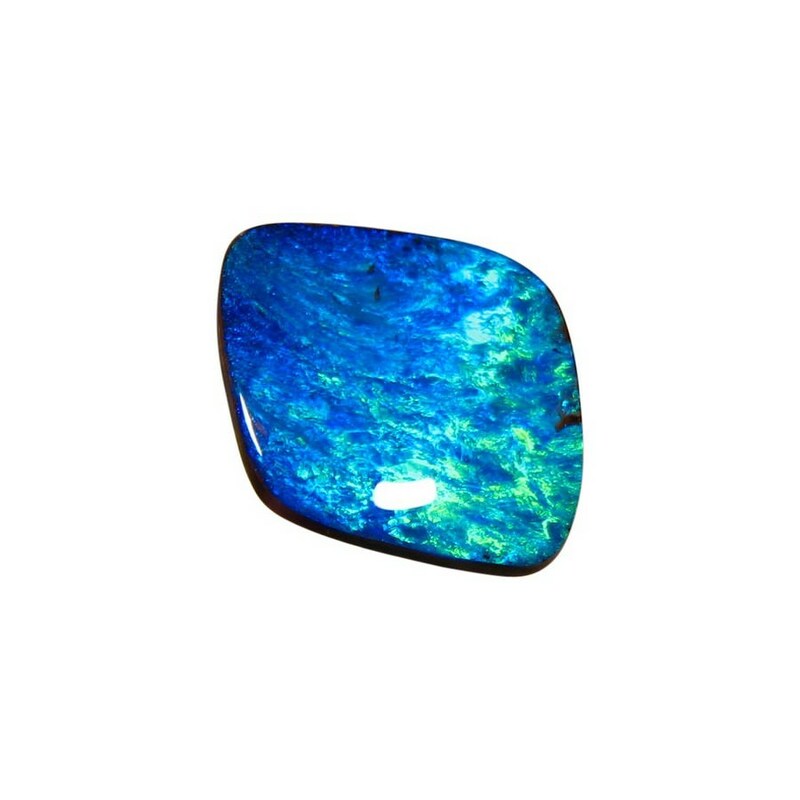 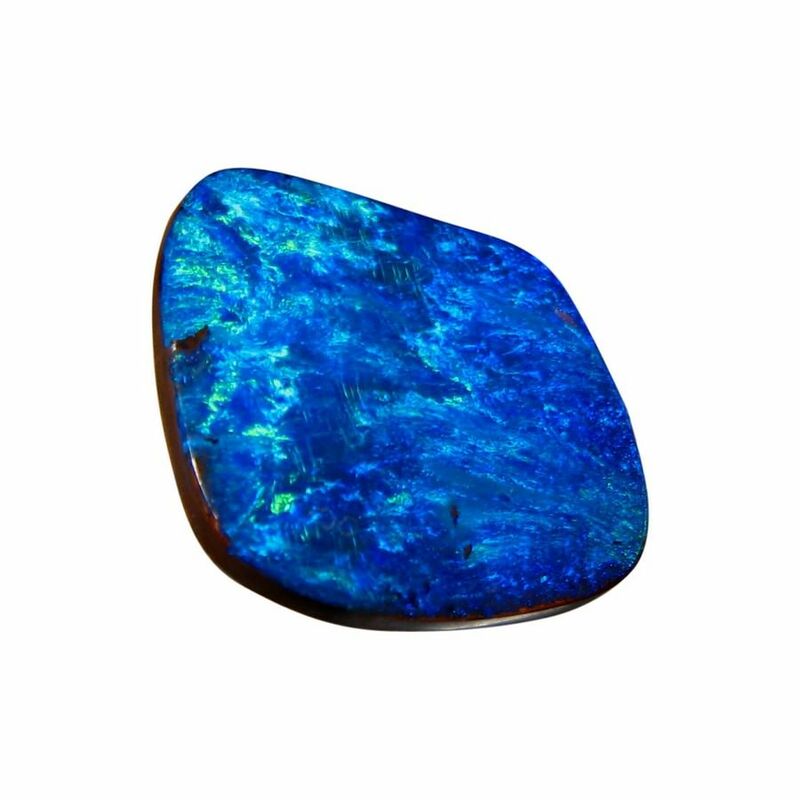 A gorgeous unset Boulder Opal stone that is large with very bright shades of Blue. 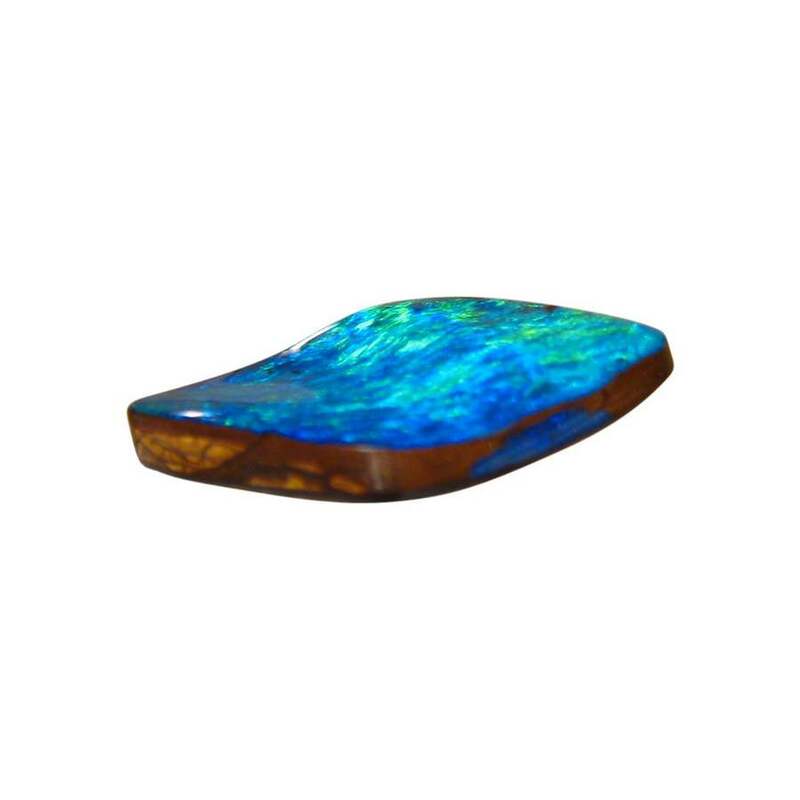 This gem Boulder Opal in a free form kite shape has a stunning display of color. 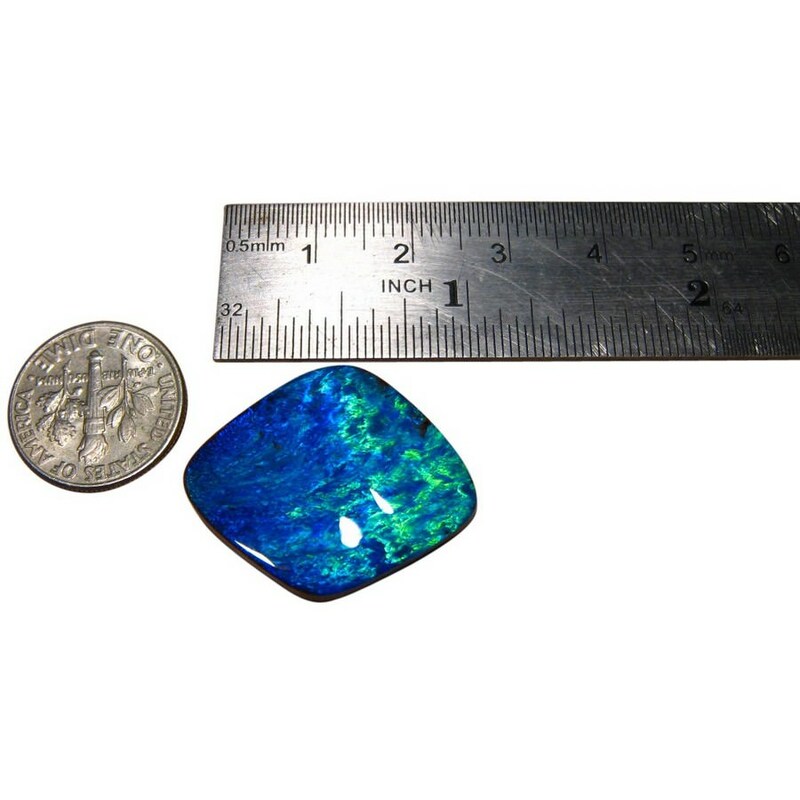 Mined from Winton, Australia, the Opal been finished with a high polished showing the very bright Blue colors and the video below will best show the way the colors flash. 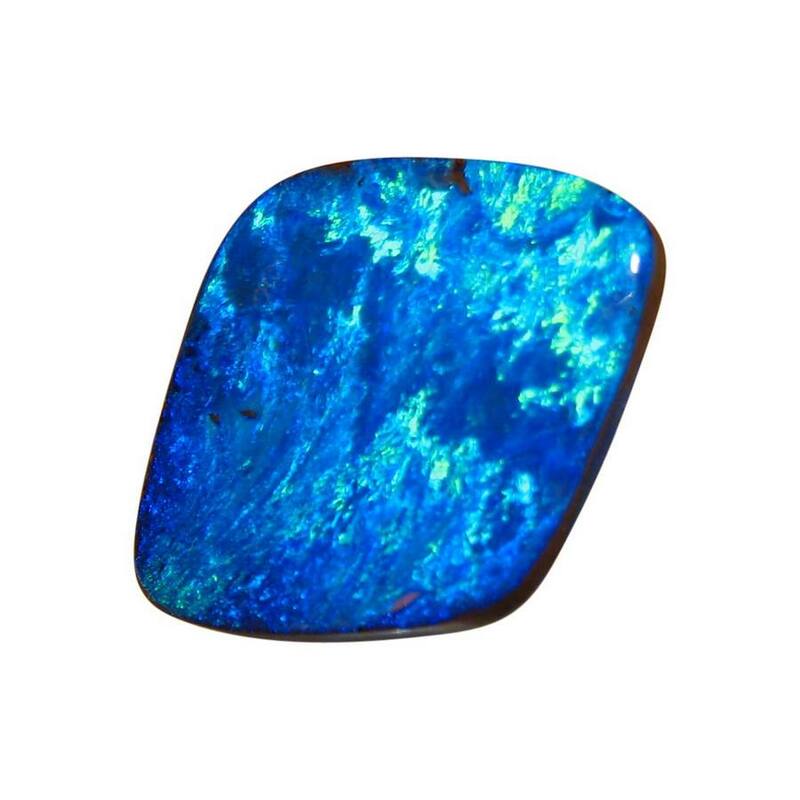 This beautiful Boulder Opal is ready to add to your collection of quality natural gems or set into a unique Custom Design piece of jewelry. 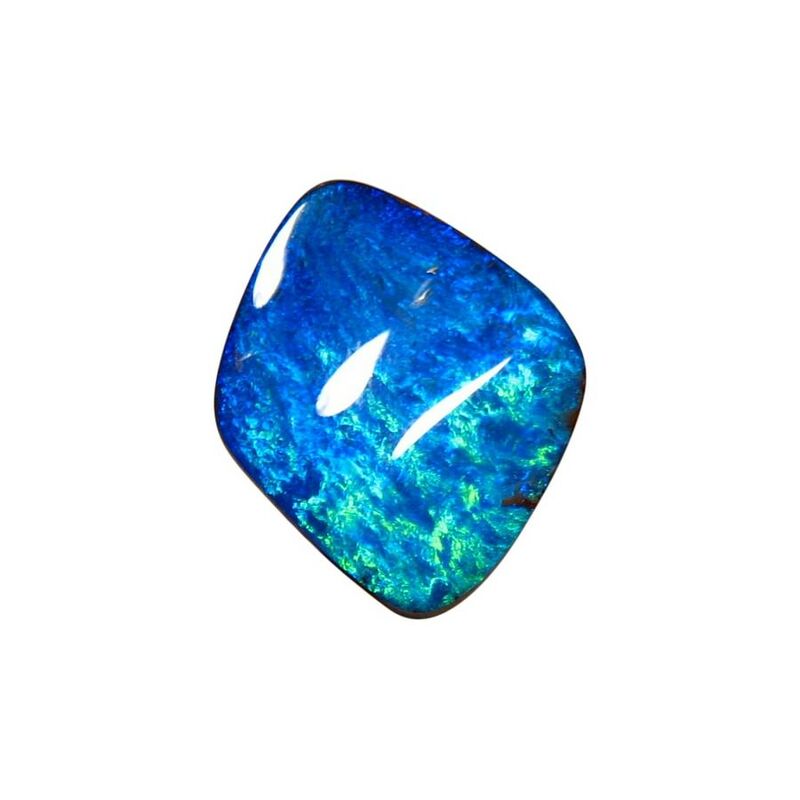 Please allow at least two days for shipping this stone.